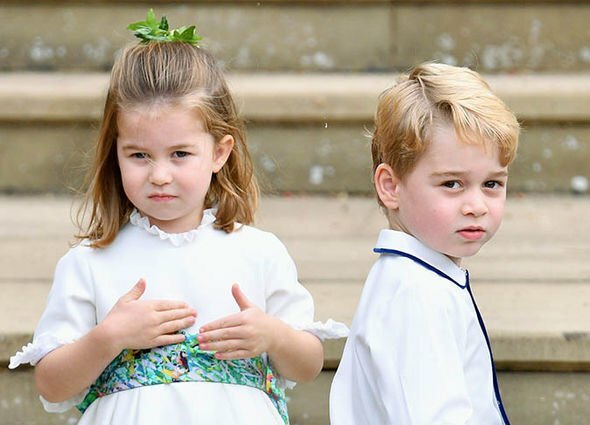 Royal BABIES: Will we see Prince George, Princess Charlotte and Prince Louis at church? 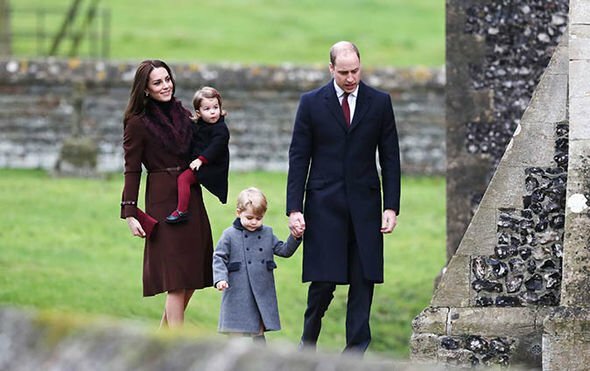 PRINCE William and Kate will be celebrating Christmas at Sandringham this year with other members of the royal family, and will attend Christmas Day church service but will they be joined by George, Charlotte and Louis? One of the key royal traditions at Christmas Day is members of the royal family attending the morning service at St Mary Magdalene. The family make the short journey from Sandringham to the church by foot. 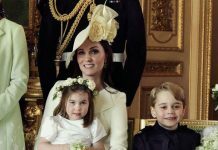 Last year Meghan Markle, yet an official royal family member, joined the family in a break with tradition, despite not being married to Harry. Hundreds turned out to catch a glimpse of the royal family on December 25 and some even called out ‘Merry Christmas’ as they walked past. Meghan and Harry joined the Duke and Duchess of Cambridge, the Queen, Duke of Edinburgh, Prince Charles and Camilla for the Christmas Day service, along with other members of the royal family. 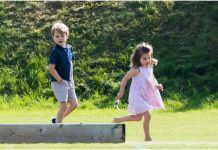 However two members of the Cambridge clan who were not present were Prince George and Princess Charlotte. 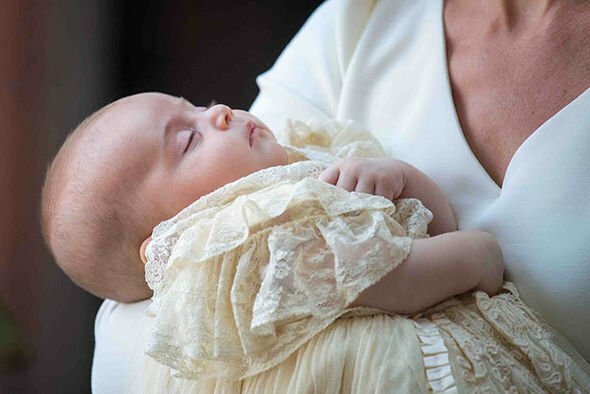 Speculation is mounting whether the prince and princess and new sibling Prince Louis will be joining the royal family for the Church service. James Brookes, royal commentator at Royal Central, said it’s unlikely Prince Louis will be joining in with the church service. He said: “We have to remember there will be nannies and other household staff on hand to help entertain and look after the children, should the parents want or need a few minutes break, and in terms of the Christmas Day service, I’d say it’s unlikely we’ll see Louis. However as Prince George turned five this year, he may be considered old enough to attend the church service. The only time the tots have been spotted at a Christmas Day service was when the family spent the festive period in Berskhire with the Middleton family in 2016. 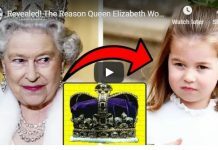 At the time, George was three and Charlotte was 18 months. The family were joined by Kate’s mother Carole, father Michael, sister Pippa and Michael. And Pippa’s fiancé at the time James Matthew was also present. It was the first time the children were taken to a Christmas Day service. 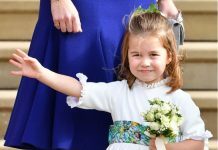 Princess Charlotte was dressed in navy and maroon outfit and was carried inside by her mother, the Duchess of Cambridge. 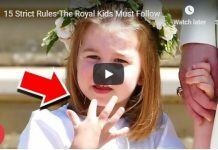 Meanwhile, Prince George was dressed in a grey coat, maroon shorts and navy knee-length socks and was led into the church by his father. Next articleRoyal SHOCK: Could ‘defiant’ Prince Charles ABDICATE over religion once he’s King?